Orthodontics is a specialty of dentistry that deals with the diagnosis, prevention and correction of misaligned teeth and malpositioned jaws. Our experienced dentist team here at Celebrity Smiles, Flourtown can align your teeth and help get back your smile. 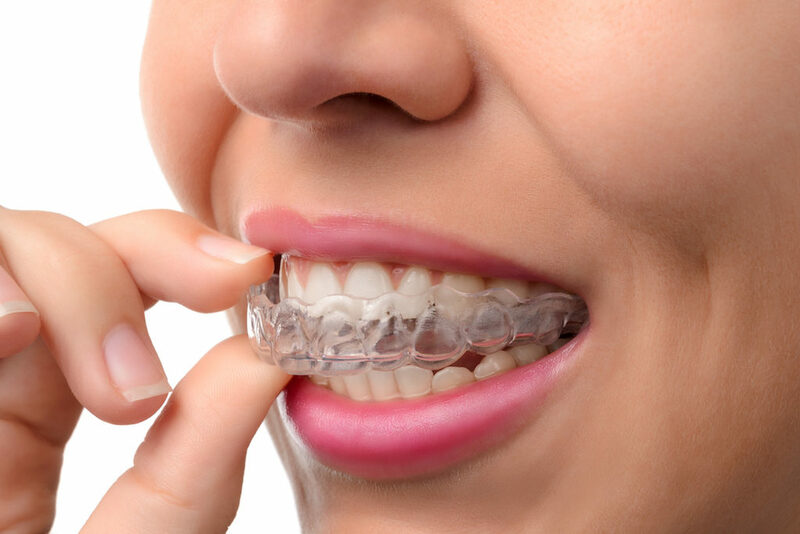 There are two options to align your teeth: “Traditional Braces” (a metal or ceramic brackets and wires are used to align your teeth) and “Invisalign” (Transparent and plastic form of Braces). See below for more information. Traditional braces are metal or ceramic brackets bonded to the front of the teeth. Wires are then attached to each bracket, and with regular adjustments by the orthodontist, the teeth gradually move into their proper position. Rubber bands are also utilized to help move the teeth along. Traditional braces are very efficient. New technology is helping to reduce the time a patient has to wear them, while still creating beautiful smiles. When compared to other forms of orthodontic treatment, metal braces tend to be the best solution for severe crowding and spacing. 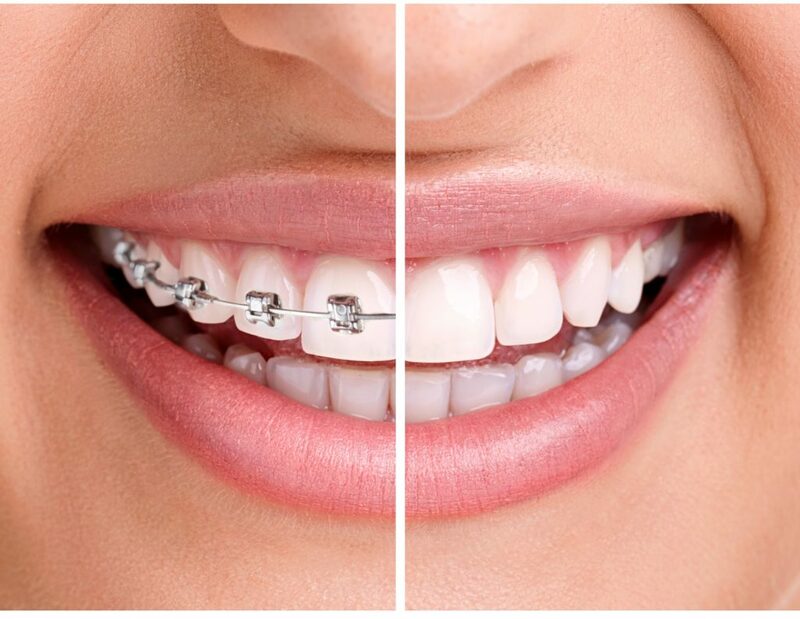 Traditional braces give the doctor the most control over how the teeth move. This type of orthodontic treatment is most often recommended for children and teens, but is also a great treatment option for adults. Call us today at (215) 233-5811 to schedule your Braces / Invisalign Consultation!